Special Members Renew Discounts – 15% off 30 Days & 3 Month Memberships – 20% off 6 Month Memberships. Our online food diary creates a personalised plan based on YOUR own details. It’s easy to use – just add the food you eat and let the diary keep track for you! The Online Diary has a database of over 150,000 products for you to choose from as well as having the ability to add your own products. The handy Recipe Calorie Counter tool lets you enter and create your own recipes and will calculate the calories per portion. Playing around with your ingredients and portion size is a fantastic way to create new and exciting recipes with a fraction of the calories! Keep in control when you are heading out for meals – simply click onto your food diary to find all the information you need for popular restaurants, take-aways and even fast food! NO costly “weigh-in” meetings!! Simply weigh yourself once a week in your own home and enter your weigh-in details online, see your measurements decreasing on your very own progress charts. We have added a unique weigh-in experience for members by adding a Live Online Weigh-In Club. Need a treat day? No problem! Simply choose the day you wish to treat yourself and the diary will recalculate your whole weeks calories for you! Want to know what triggers eating certain foods and why? No problem, keep track of those foods with the Food Trigger function. You will also have an exercise section to your diary where you can keep track of all your activities. This database has hundreds of different activities, from Gardening to playing the Wii Fit – even looking after the kids and cleaning the house, it all counts! Just click, and add! Each new member, once logged in will have access to a ‘Welcome Note’ from Hannah Nolan who will be their very own online Personal Fitness Trainer. This Welcome Note contains all the information you need to get you going. After providing all your details on goals, fitness and lifestyle via the Lifestyle Questionnaires, Hannah will then create a personal fitness plan just for you! Having your very own Personal Trainer just a “click” away means you can email Hannah anytime, allowing for evaluation and changes to your plan, complete privacy & confidentiality, the ability to exercise within your own ability and without having to pay fees for the gym. All Hannah’s exercises can be done in your own home or out in the fresh air. Get access to the fantastic, full online video workouts, which also include demonstrations of exercises to help you gain maximum results from your programme! All Hannah’s videos can be done from the privacy of your own home. Need advice on how to complete an exercise or which exercise will tone up certain areas, support or just feel like you need to chat to someone who knows what you are going through then you can contact Hannah directly – She is here to help YOU. Each and every email will be replied to personally. You will also receive access to our Private Facebook Community Group where fellow members, current & past, help each other, run various challenges and answer any questions you may have. If your membership lapses due to hitting your goal or unable to renew due to financial reasons, don’t worry, you still receive 12 months access to our secret group to help you stay at your goal weight or help you when things get tough. 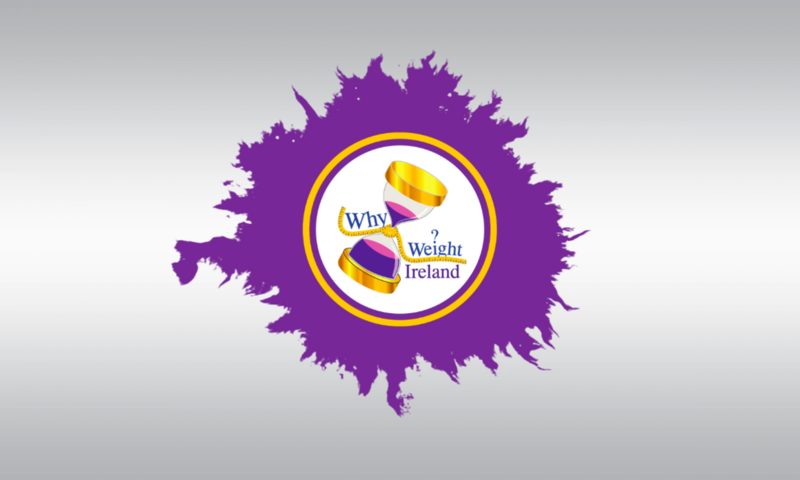 Members can avail of free private weigh-ins which consist of full body analysis and body measurements as well as consultation time to discuss how you are getting on. Members receive discount rates at any of the fitness classes at the studio. Click on the Studio tab for information regarding the studio including class schedules & prices. Find fitness advice, dietary tips and general topics close to Hannah’s heart. Find welcome support and answers to your questions when the going gets tough. If you want to find the inner you and get rid of those extra unwanted pounds then sign up now and let your journey begin and have access to all the member benefits!